For all your life, you have probably listened to a number of great artists who make their own music and how many times have you thought of doing the exact same thing? These days, this kind of experience is made possible through a handful of music producing software available out there but all the options you have make it quite impossible to decide which one in particular to get. A word of advice though is to stick to paid options because they will provide you with more advanced features, the best effects and perhaps the most competitive sound quality as well. This kind of software can very well become your best friend if you want to start recording your music through playing the guitar. This is because most software is fully equipped with a range of features that can improve and adjust the quality of the music that you are to make. Other than this, you can easily navigate through a number of different tools to make your music more appealing to listeners A lot of software these days are made to be really simple so you should not have any problem learning how it is done even without any experience. Let’s say you wish to record your music together with your friends. 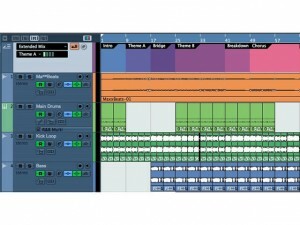 Is that possible through different types of recording software for guitars? It definitely is because a lot of software out there is fully equipped with collaborative features that make it possible to record top quality music while a maximum of four musicians are playing simultaneously. 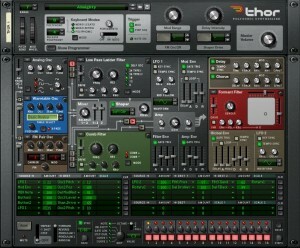 This of course gives you a feeling that you are part of a mainstream band and that’s what this software can do for you. 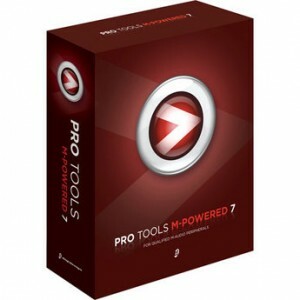 DigiDesign Pro Tools M-Powered 7.4 Music Production Software is one that can be used to stream your music automatically. So while you are recording music at any given time, you will also to play your tracks and sync it with your co-creators and even add other instruments to make it sound better and more alive. Saving your music is also very easy so you can keep them saved online if you are not ready to make your friends listen to it. These days, a lot of recording software is made available for musicians so it has become quite difficult to decide which one to pick for your recording needs. There’s really no distinct way of figuring this out because as long as your needs and requirements are satisfied and you are comfortable making music through a specific software then there should not be any problem with that. Don’t worry because Steinberg Cubase 4 Music was really made to satisfy your needs and requirements for sure. There are a number of free options when it comes to this kind of software but if you want to get more tools and features then stick to the ones that charge you with a minimal cost. This is because this kind of software is regarded to be more reliable because they wouldn’t charge you a specific amount of money if they cannot satisfy your needs and help you promote your music online or elsewhere. But what if you’re required to pay an amount that’s not exactly hard on the pockets but can give you a full range of advanced features? Chances are, you would be interested in the idea and that’s exactly what you can get from this software. 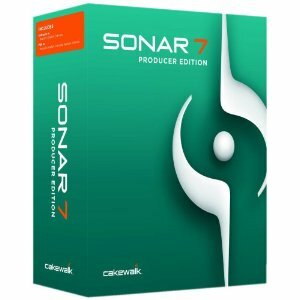 A lot of paid software options out there like the Cakewalk SONAR 7 Producer Edition Recording Software can give you a lot of effects so if you need anything that you cannot do on your own, you can save yourself the trouble and just click on any effect that you might want to use. This of course saves you times and provides you your money’s worth as well. Looking for a software that is user friendly, has an impressive range of tools and has a wonderful interface? Then this one is the perfect solution for you. 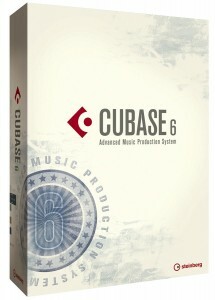 The Steinberg Cubase Essential 4 Music Production Software can very well be the most essential find you will have because it is fully equipped with the features you need out of this kind of software. 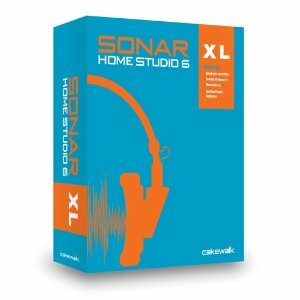 If your idea of recording music is doing it at the comfort of your own home, know that this is one the best software options you have. 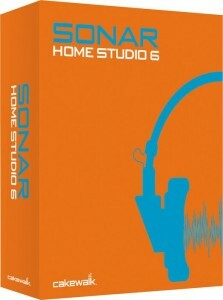 This is because Cakewalk SONAR Home Studio 6 Recording Software is made exactly this way. Thus, it guarantees only the best sound quality and perhaps the best improvements for your music so it’s really great. 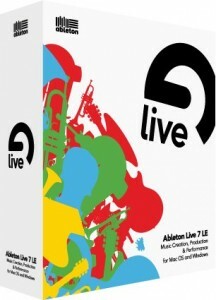 If you wish to record music as if it were being played live then this is the software that you should get. This one in particular is powered with live streaming functions as well as live sound effects that will make a lot of people think that you’re playing at that exact moment. Of course, don’t use this to make fun of friends but to share with them your music. 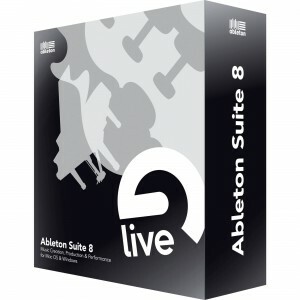 For more advanced features but with the same effects as the one mentioned earlier, get the Ableton Suite with Live 8 Music Production Software. This one is also great because it helps you get the best sound quality for a minimal additional cost. 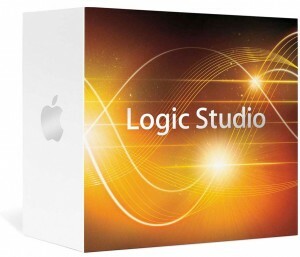 So if you’re ready for more features, get this one and start rocking your recording studio or even just your home. These are very interesting soft ware for us to developed our music industry. People are like so more to use these software and they find lot of facilities by using these.